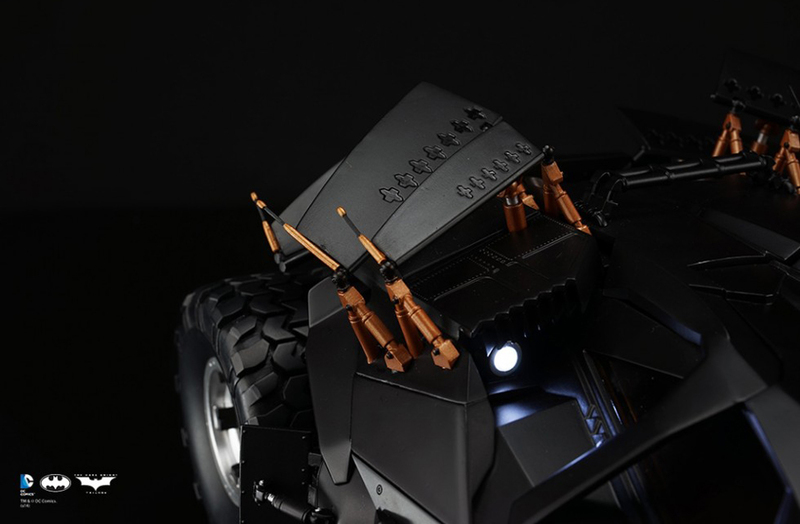 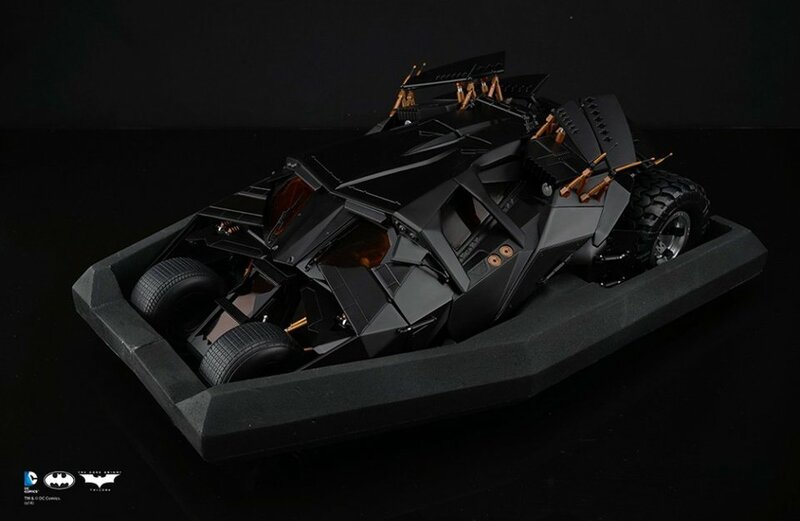 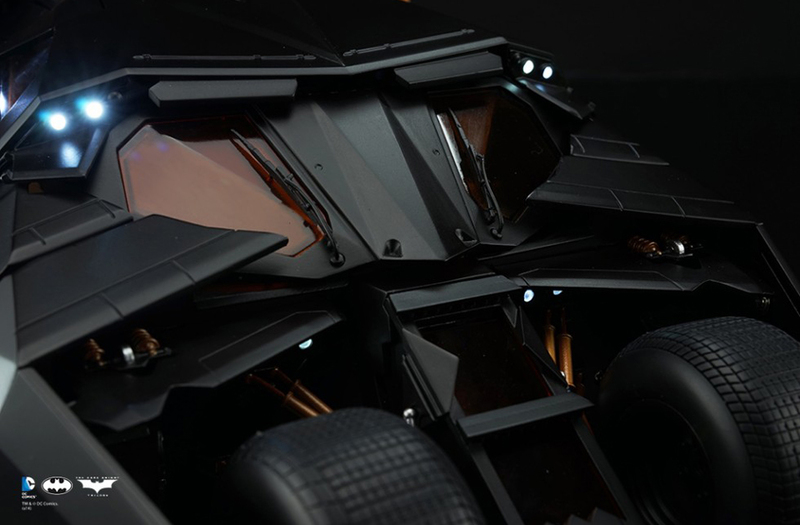 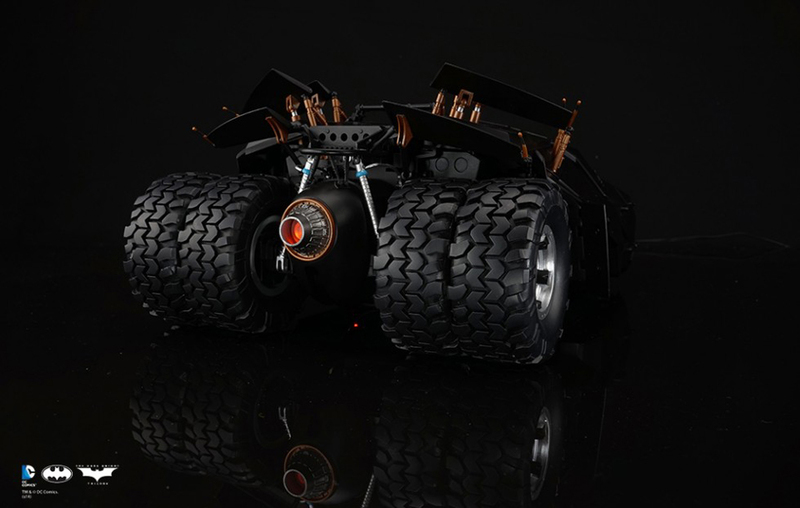 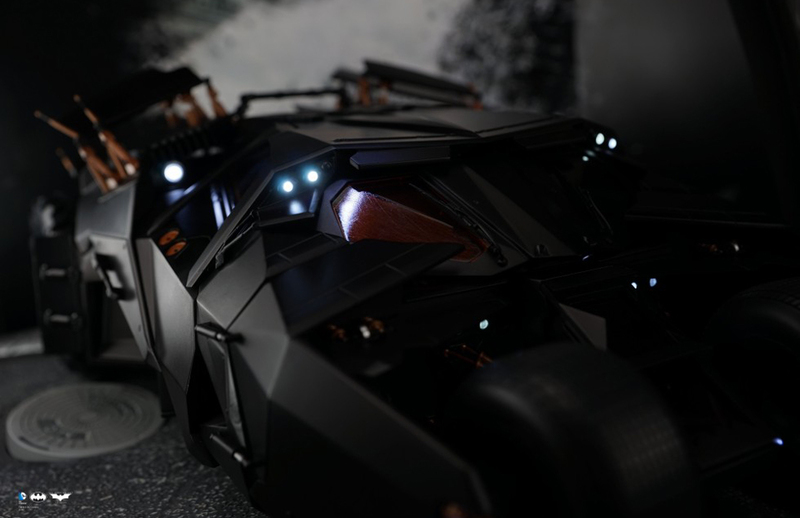 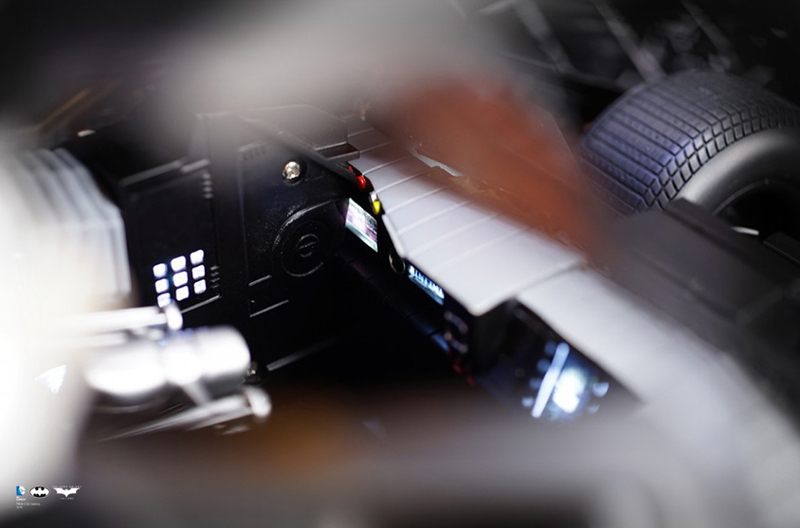 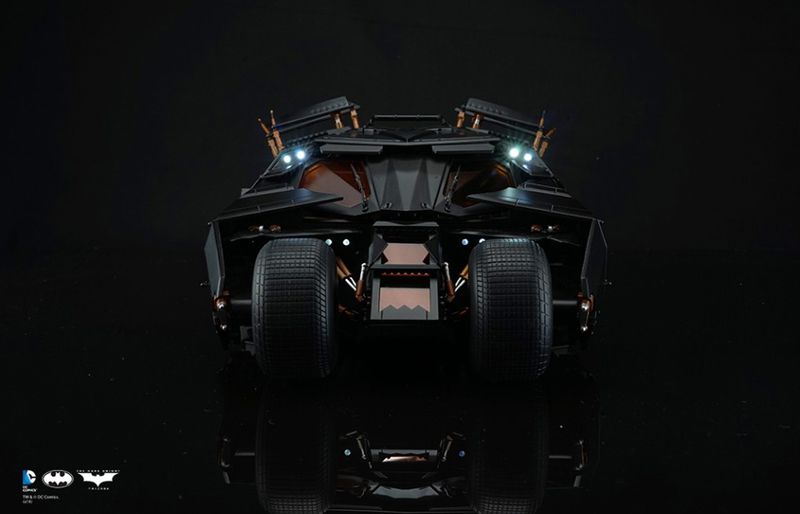 A 1:12 scale remote-controlled Batmobile from Nolan’s Dark Knight trilogy. 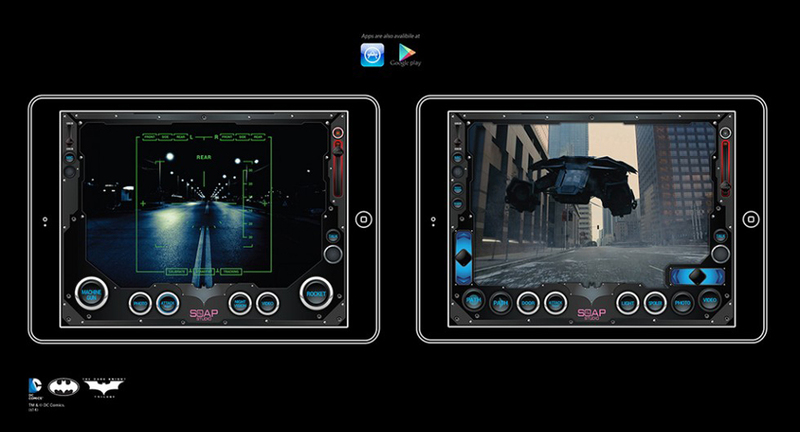 Use your iOS or Android device as the remote control, and toggle its lights, spoilers, engine sounds and more. 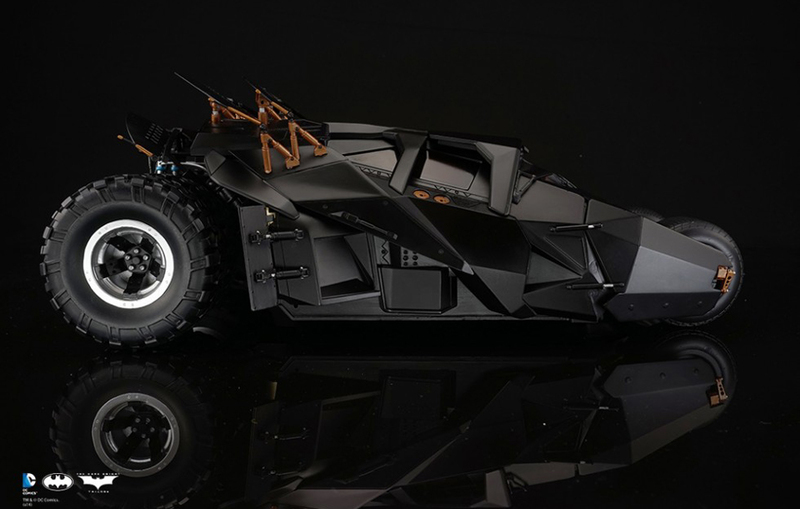 Comes with a Batman action figure.